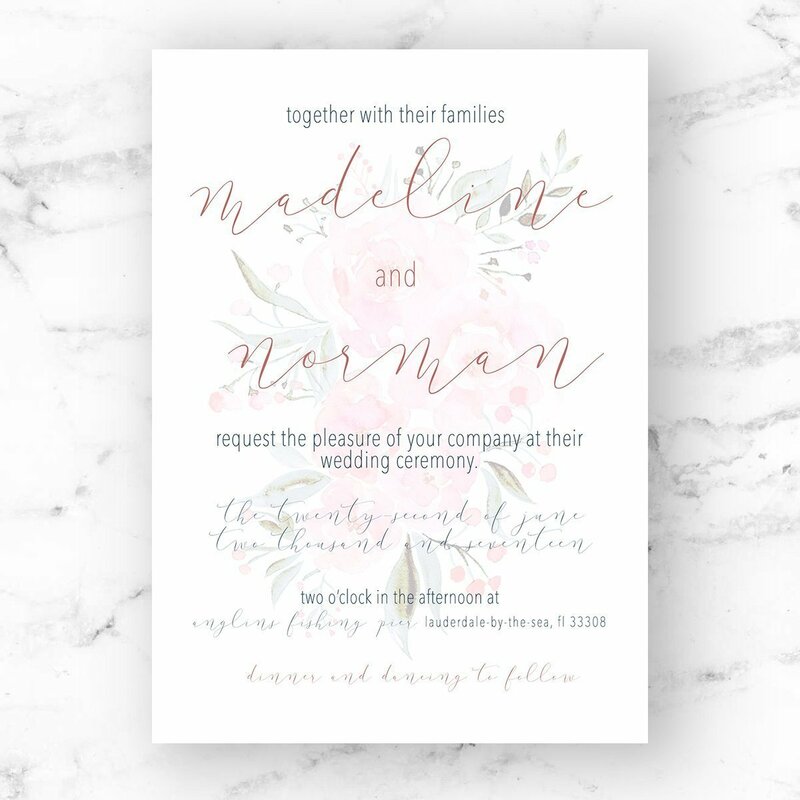 The Adrianna Suite is one of the most loved designs in the shop. 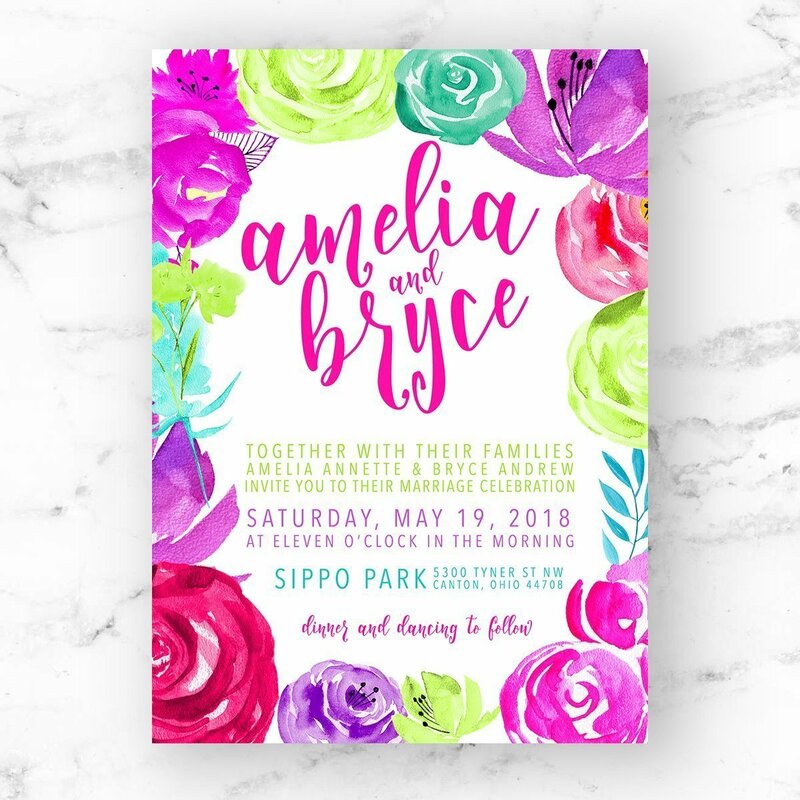 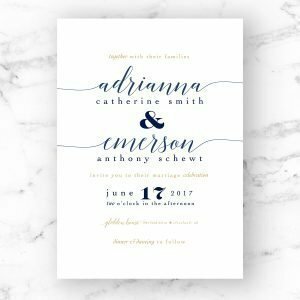 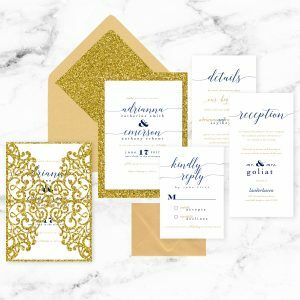 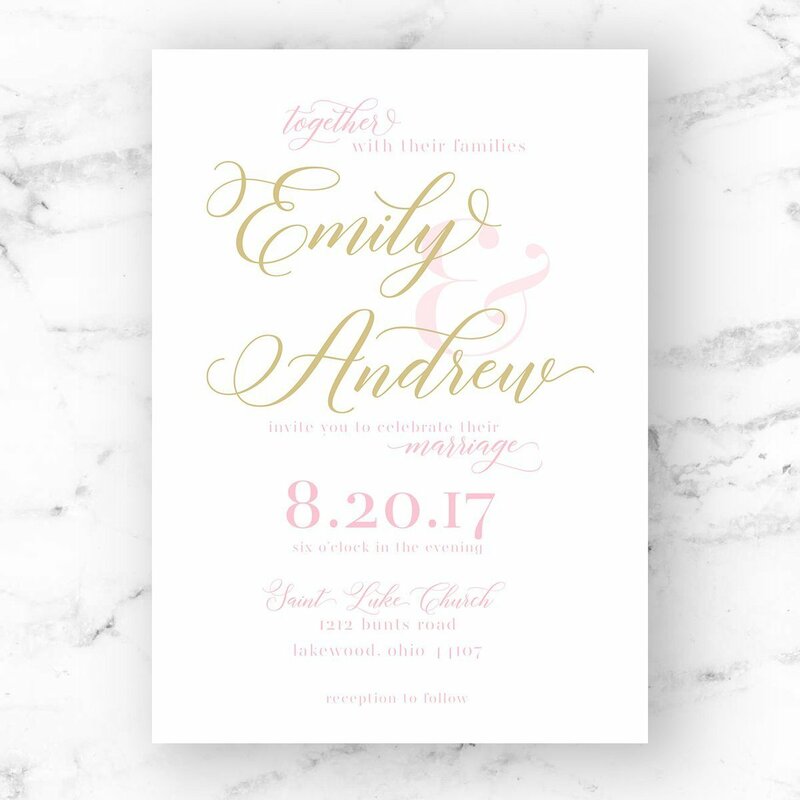 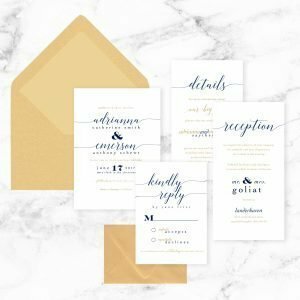 Featuring flowing calligraphy within a simple design, this suite can be used for a multitude of wedding styles, from bohemian to rustic to elegant. 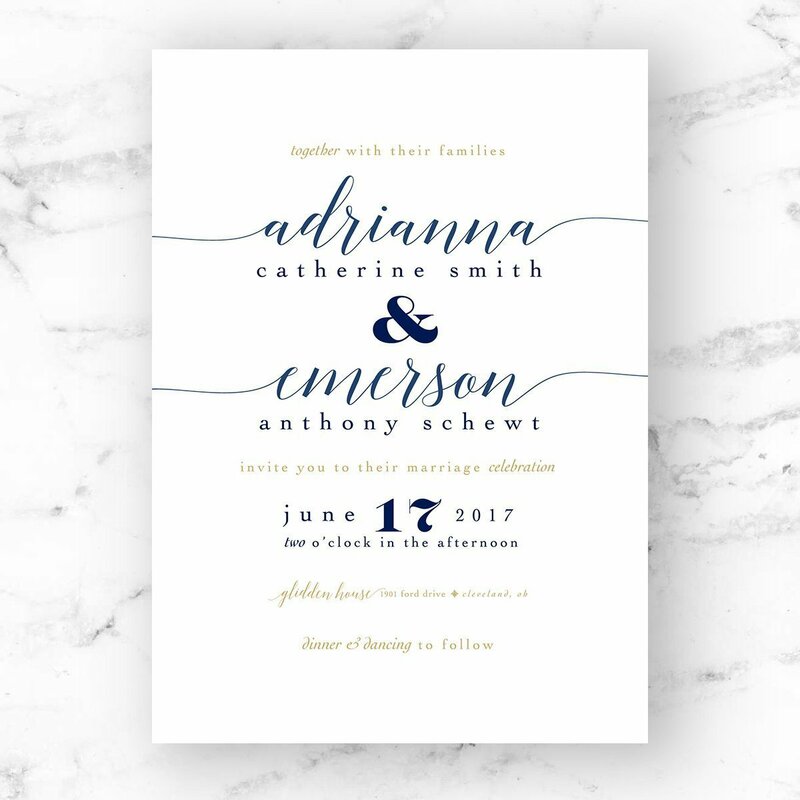 Make the Adrianna your own by customizing the colors, adding glitter accents, placing it in a laser cut enclosure, or finish it off with a beautiful ribbon!